For our heavy engineering industry, productivity has a direct bearing on how we are performing not only as a company but as a sector, which is why keeping an eye on it is a must if we wish to sail or even survive with the times. Productivity drives growth in the quantity and value of national production and leads to improved incomes, economic wellbeing and competitive international advantage – so it’s not surprising that many countries draw parallels between it and how business environments are performing. A recent discussion paper published by McKinsey Global Institute (MGI) did just that, reporting on the latest productivity trends in the United States (US) to draw connections between the productivity puzzle concept or ‘Solow Paradox’ and a declining labour output. Aptly named after Robert Solow’s 1987 quip ‘you can see the computer age everywhere but in productivity statistics’ the paper investigates the fall in labour efficiency from 3% in the 60’s to roughly 1% in the 90’s despite a hundredfold increase in national computing capacity and IT investment in the decades between. 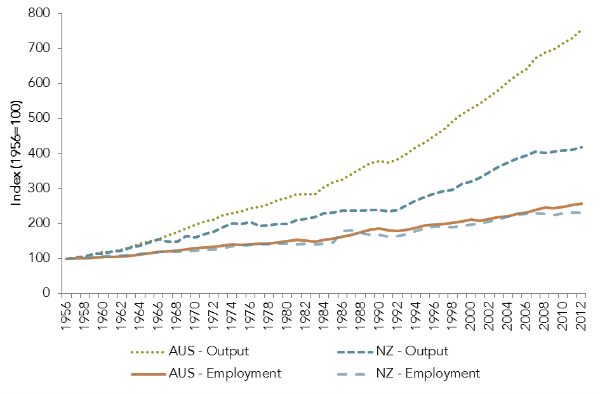 Regardless of whether the impact of industry digitization was sufficiently captured in these statistics or not – the debate has certainly spurred the need for us to better understand the dynamics associated with productivity trends, and most importantly – how it affects us here in New Zealand. 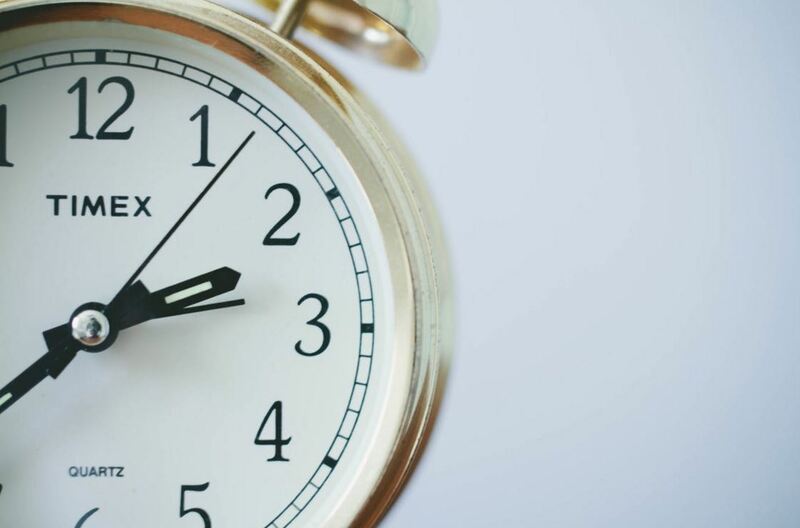 How can we improve our productivity? At HERA, we believe we have a lot to learn from the IT industry example from the US, where productivity improvements didn’t result from technology alone but a combination of this with process, organisational, and managerial changes – including embracing data-driven decision making and a focus on inter-operable systems. Our AGGAT research technologies platform has been supporting this thought for some time now by providing our member companies with opportunities to work with new technologies, ideas and markets that will facilitate growth in their product range offerings and management capability. Through our renewable energy technologies research in low temperature energy harvesting, we have been committed to introducing research and marketing capabilities in our partner companies and encouraging strategic investment into their longer term future. This has by far been the most elaborate effort to support the productivity growth of our member companies which we intend to continue through our upcoming research partnerships programme. We’re committed to launching a survey in the next month that allows our members to express their thoughts on areas requiring attention, and most importantly how we can assist, guide and better leverage our research levy to support those dedicated to driving innovation. As a result we’ll be looking to contribute industry funds to assist research that has strong industry buy in and leadership as part of our Research Partnership program that recently progressed to full proposal stage for funding. Strong productivity comes from companies with the foresight to change their business model – by embracing technology and innovation, making investments into new technologies, improving resource allocation and management quality, increasing international connectivity and linkages and leveraging government schemes and incentives. The question that now remains is: are YOU being productive enough to disrupt your own pathway for the better? If yes, our research partnerships program ‘transforming the heavy metals engineering industry through disruptive innovation’ could be just for you – kicking off soon, we encourage you to express your interest as soon as possible. For more information on this partnership opportunity click here or alternatively contact our Industry Development Manager Dr. Boaz Habib.